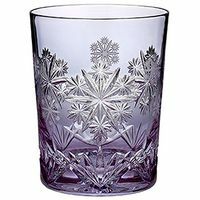 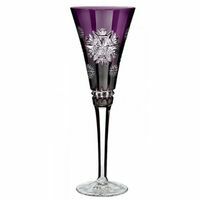 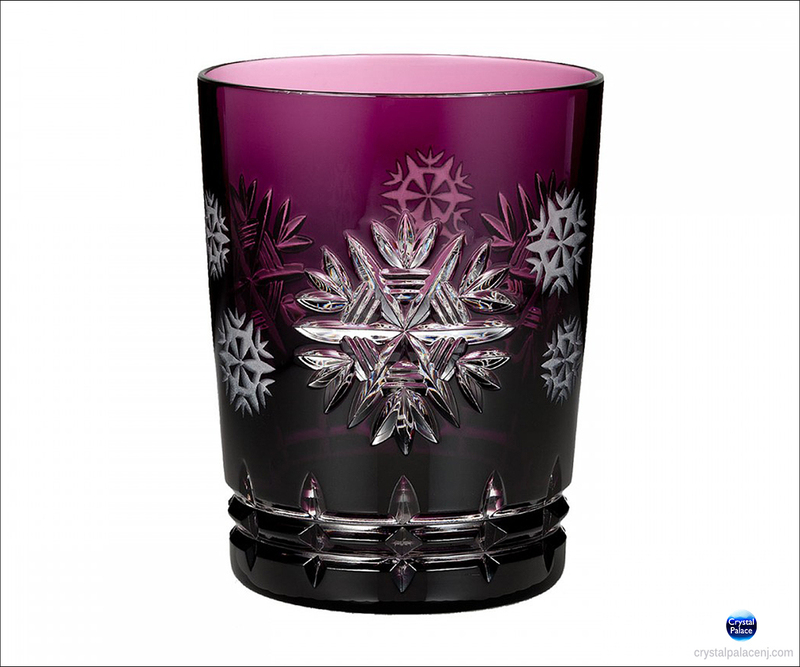 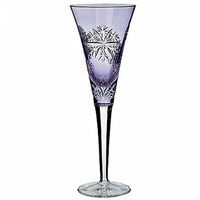 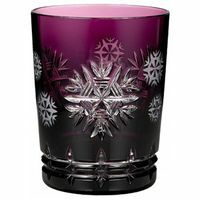 The 2015 Waterford Snowflake Wishes for Health Prestige Edition Amethyst Double Old Fashioned Glass is crafted of beautiful amethyst colored crystal and features the Waterford Glenmore Snowflake pattern. 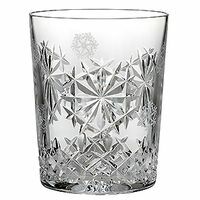 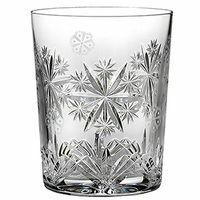 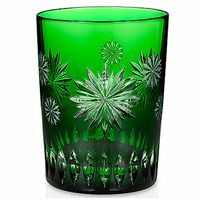 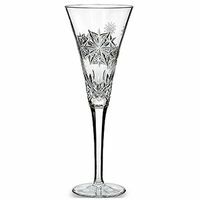 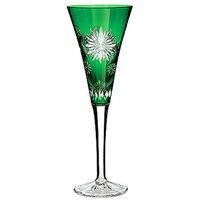 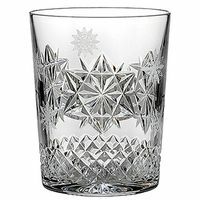 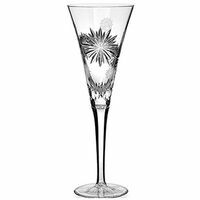 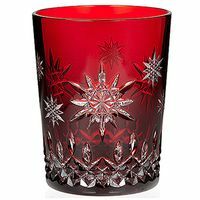 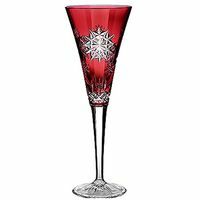 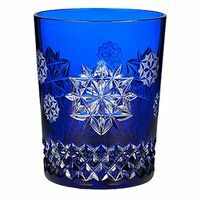 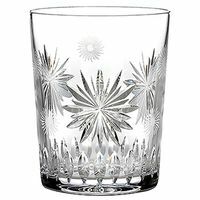 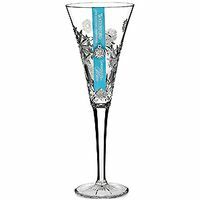 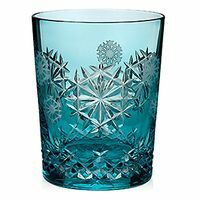 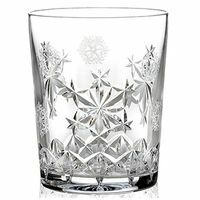 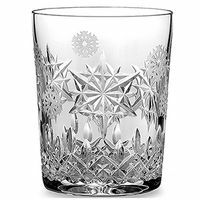 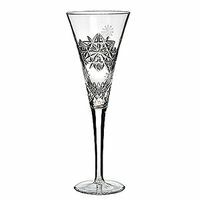 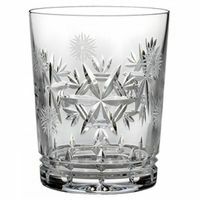 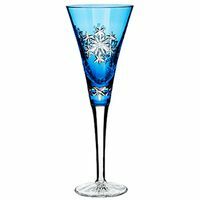 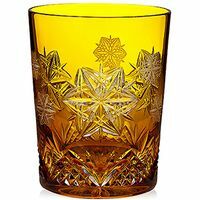 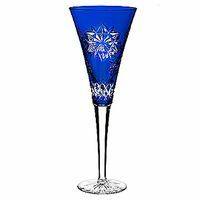 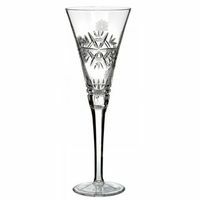 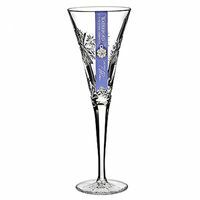 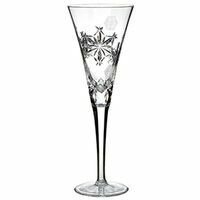 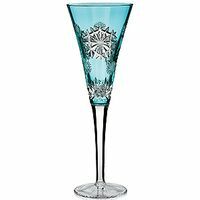 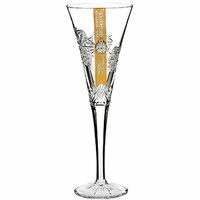 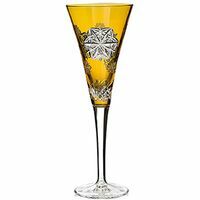 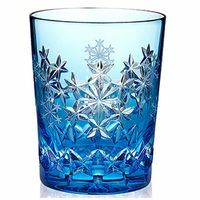 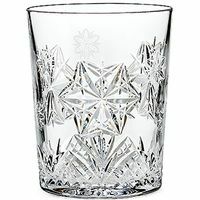 The Snowflake Wishes for Health Prestige DOF Glass is the 5th of ten editions of the Waterford Snowflake Prestige Colored DOF Glasses and is part of the 2015 Snowflake Wishes Health Collection. 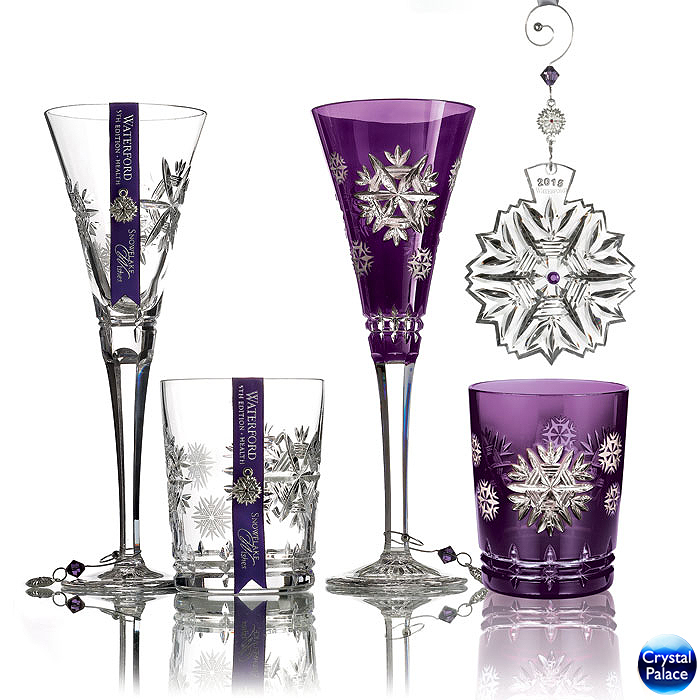 The 2015 Waterford Snowflake Wishes for Health Prestige Amethyst DOF Glass holds 11.5 ounces, is 4.5" tall and is packaged a silver Waterford box with white satin lining - perfect for gift giving and storage.